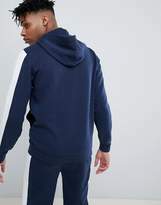 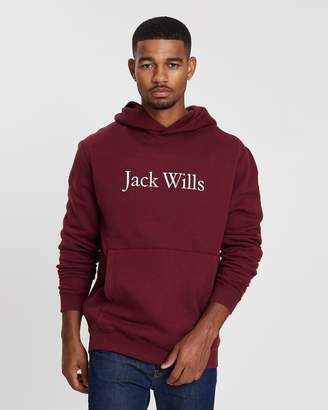 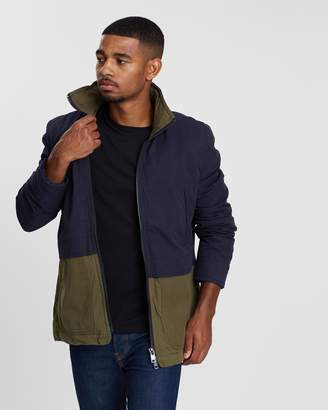 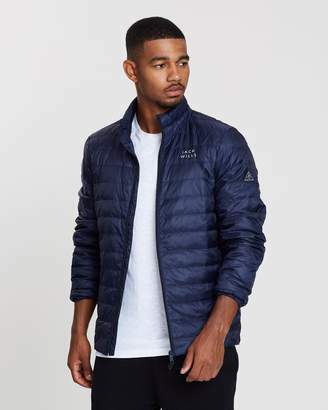 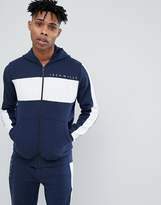 Hoodie by Jack Wills, No longer just a slacker staple, Hooded neck, Zip placket, Side pockets, Logo print to chest, It's all in the details, Fitted trims, Regular fit - true to size. 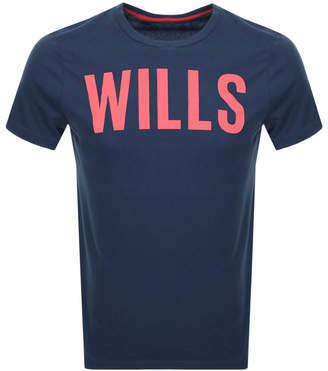 Jack Wills was launched in 1999 in Salcombe, Devon, designing British heritage-inspired goods for the university crowd. 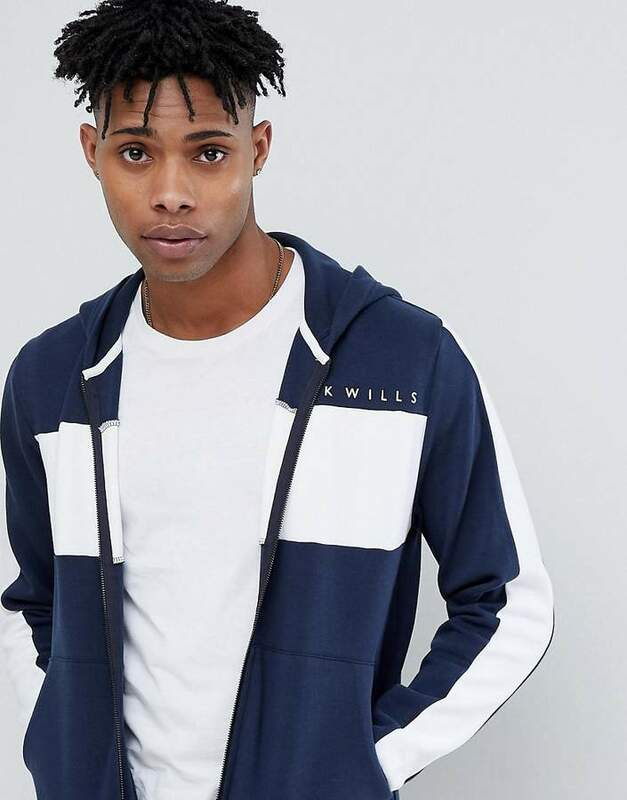 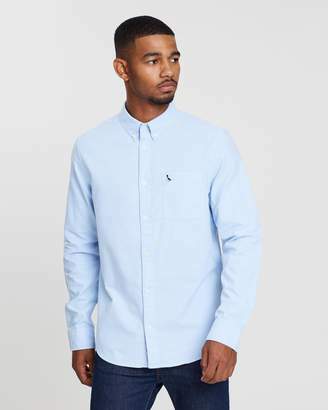 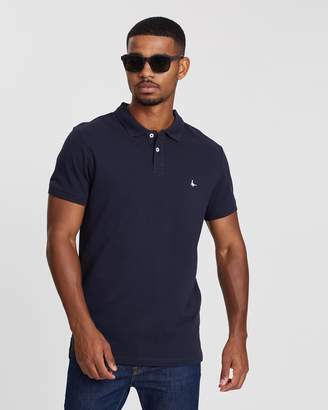 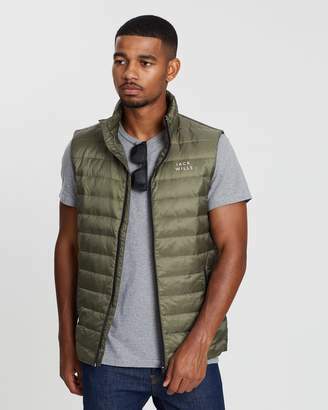 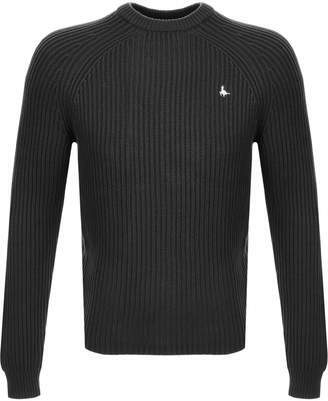 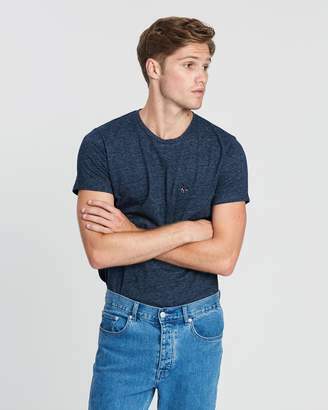 Influenced by the best of British, whether that's sporting history or country pursuits, Jack Wills' signature prep aesthetic makes up a high-quality collection of hoodies, sweat pants and denim.